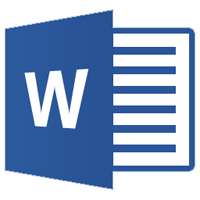 Get started with Microsoft Word 2010. This class covers basic editing functions on a prepared document, creation of a folder in Windows Explorer, and the process of saving a document to the folder. Registration required.